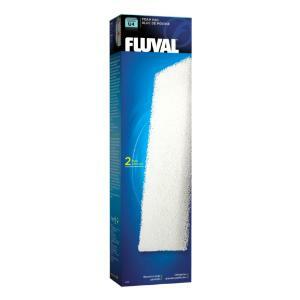 Excellent filtration inside the tank! 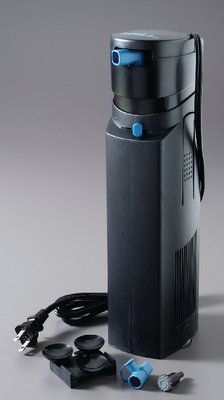 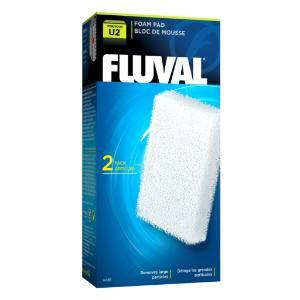 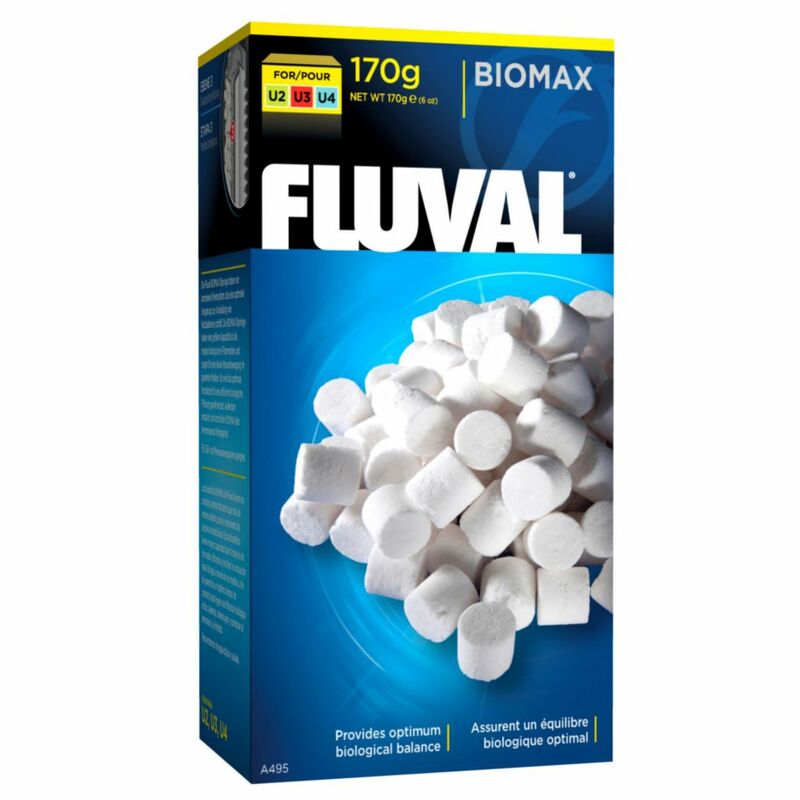 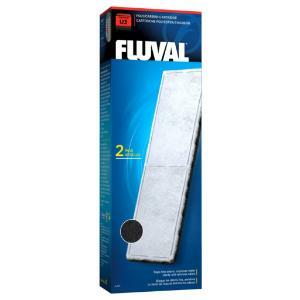 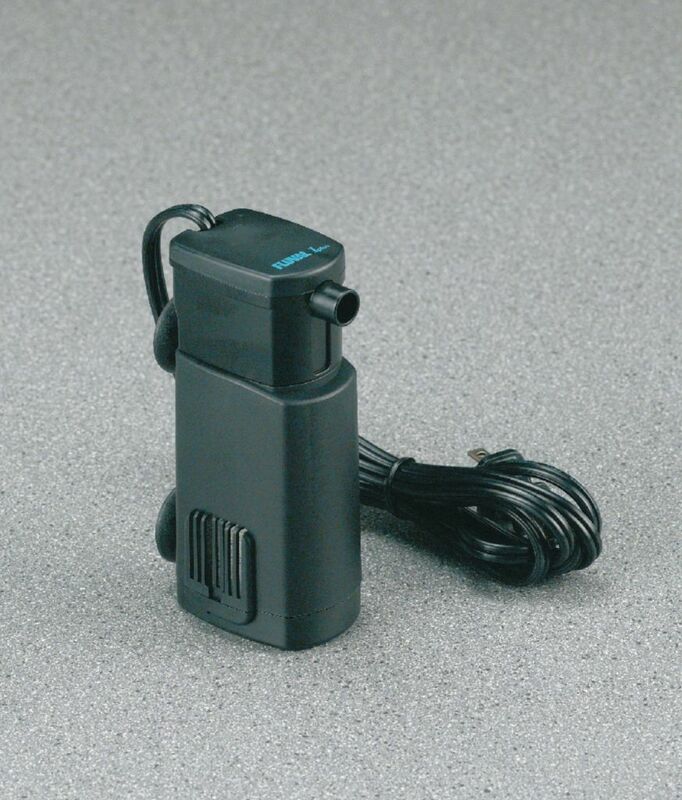 The Fluval underwater filters provides efficient filtration to create superior aquarium water quality. 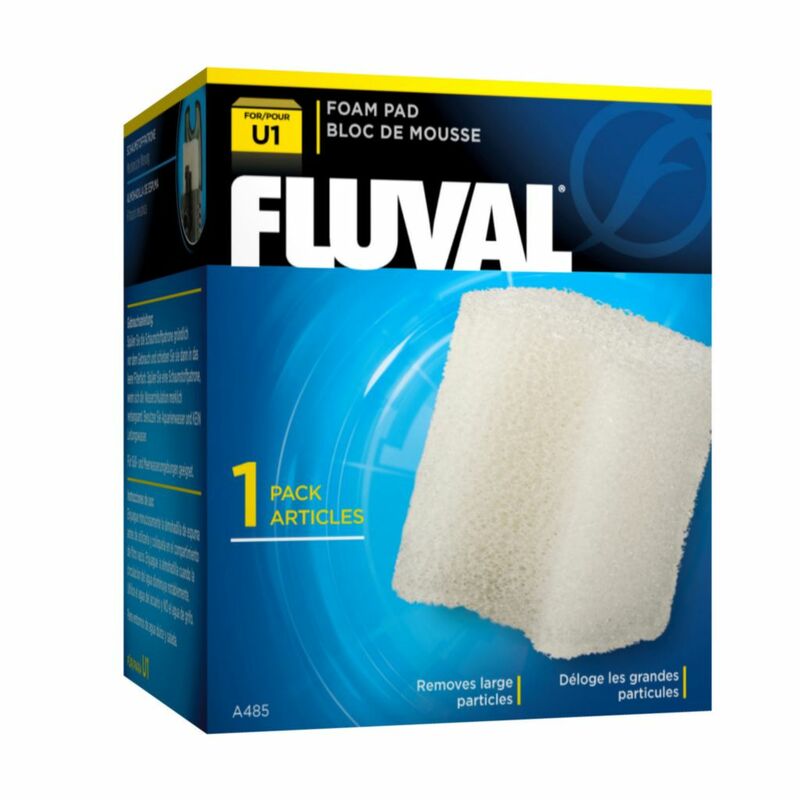 They includes practical and versatile features, making it ideal for application in fresh, marine and reptile environments. 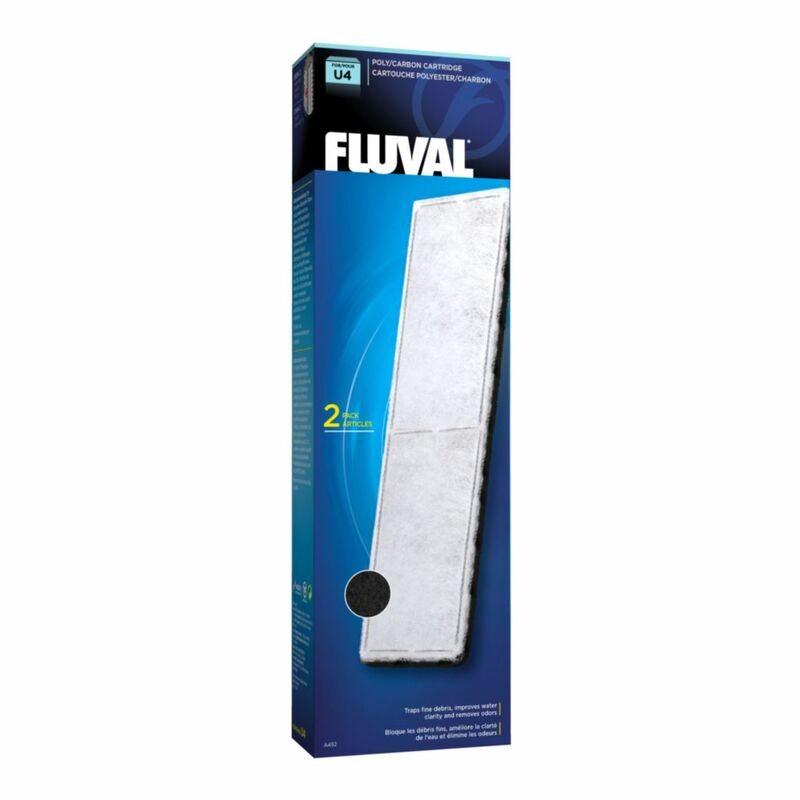 Each provides a complete 3-stage filtration, including biological filtration, to create a superior water quality. They have a convenient flip-top lid that allows quick and easy access to the filter cartridge for maintenance or replacement. In addition, the filter can be installed vertically against the aquarium wall to create currents or customized flow patterns; or it can be placed horizontally in shallow water tanks or it can be used to create decorative features such as waterfalls. 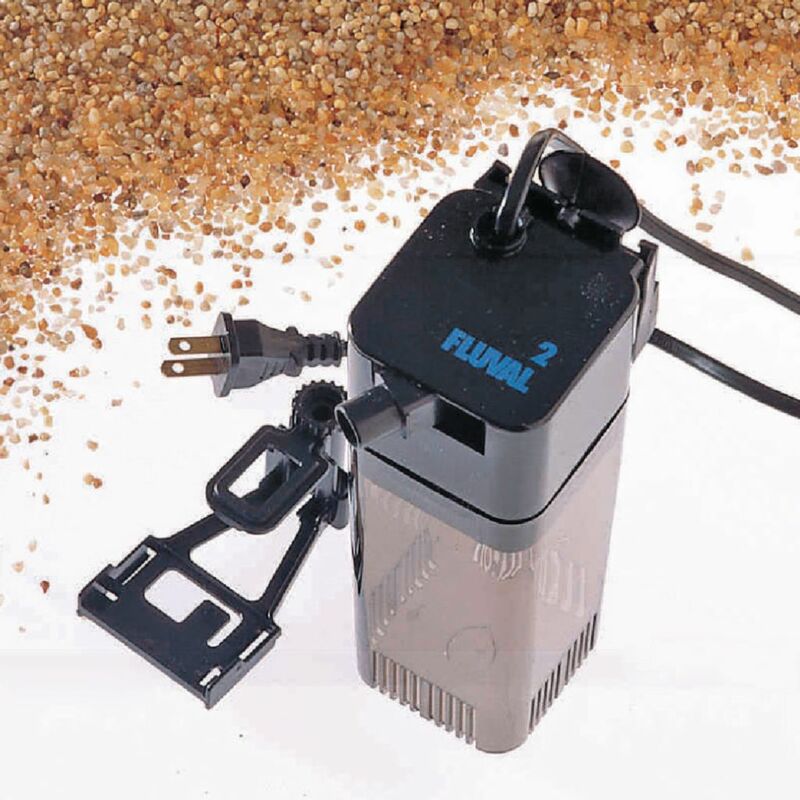 These submersible filters can be used as a primary filter in smaller aquariums or as a supplementary filter for larger aquariums. They are also ideal for tanks with low water levels. It includes an adjustable flow control and comes complete with one foam pad. 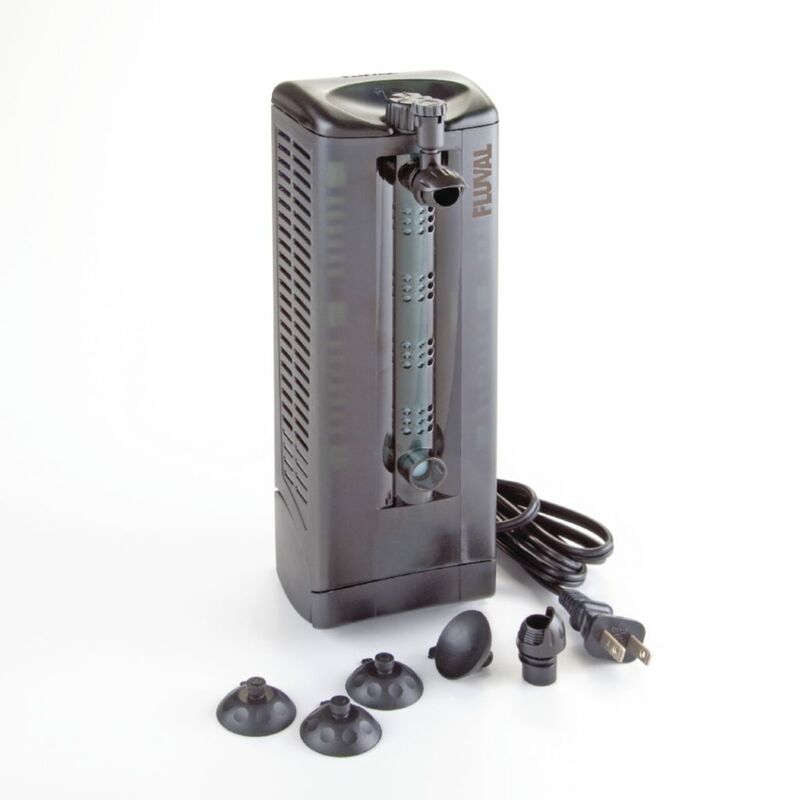 Sizes indicated for each filter are the Max recommended tank size as a primary filter.